Members of the House Ways and Means Committee demonstrated a wide range of opinions on options to generate short- and long-term revenue for the Highway Trust Fund (HTF), but the only thing that was clear from the tax writing panel’s June 17 hearing is there is still no agreement on a path forward. 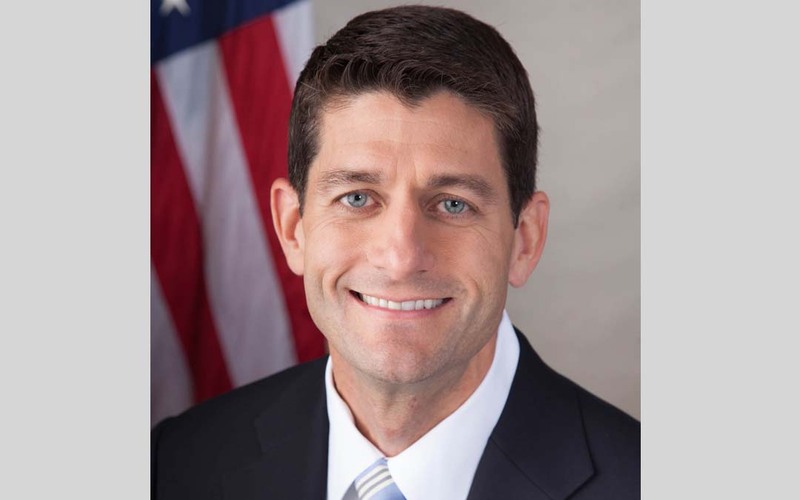 Committee Chairman Paul Ryan (R-Wis.), who began the hearing by declaring Congress would not increase the gas tax, conceded that some sort of General Fund transfer would be needed before July 31 to prevent the U.S. Department of Transportation from having to slow down reimbursements to the states for federal-aid highway projects currently underway. Ryan and Senate Finance Committee Chairman Orrin Hatch (R-Utah) in May sought an $8 billion transfer to extend the authorization of the surface transportation programs and patch the HTF through the end of December, but they were forced to opt for a two month program extension when it became clear their $8 billion lacked support. While numerous revenue solutions were put on the table by both witnesses and committee members, just about all of them incurred immediate push back from someone in the room. The only option that seemed to have overwhelming support was the one the committee has the least jurisdiction over—maximizing private sector resources to finance highway and bridge projects. Beyond that, ideas like expanding tolling, a Vehicle Miles Travelled (VMT) user fee, increased fuel taxes and a per barrel fee were all shot down as quickly as they were suggested. In a moment of bipartisanship, Congressmen Jim Renacci (R-Ohio) and Bill Pascrell (D-N.J.) both championed their recently introduced legislation that would raise fuel taxes if Congress was unable to come up with a long-term solution by the end of 2016. Congressman Earl Blumenauer (D-Ore.) also weighed in to support the user fee and fuel tax concepts, referencing two bills he’s introduced in this Congress to increase the fuel tax and further expand pilot projects that look at VMT. Blumenauer submitted ARTBA’s testimony highlighting the lack of political and market consequences from recent state gas tax increases for the hearing record, which can be read here. Rep Pascrell submitted ARTBA’s most recent state HTF Uncertainty Report for the record. Former Republican Governor of Kansas and current President of the American Trucking Association Bill Graves testified in support of a fuels tax increase and ARTBA member and transportation advocate Bob Poole with the Reason Foundation pushed the importance of maintaining the user fee concept by limiting spending to what revenues could support and public-private partnerships. While Ryan concluded the hearing without any statement as to the committee’s next step, Congressman Dave Reichert (R-Wash.), chairman of the Select Revenues Subcommittee, announced he would hold a hearing the week of June 22 to explore whether an overhaul of the business tax code could be used to generate new revenue for the HTF. The Senate Finance Committee will hold its own trust fund hearing June 18.